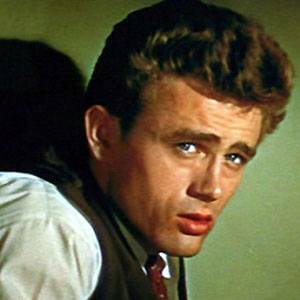 Starred in Rebel Without a Cause and East of Eden, then died in a 1955 car crash at a tragically young age. 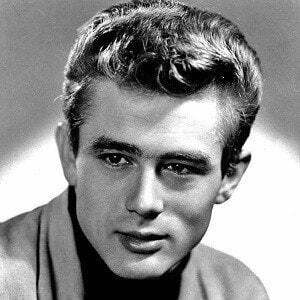 He became an icon of the disillusioned teenager. 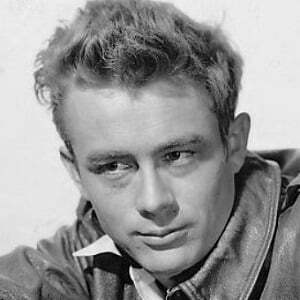 He was successful at baseball, basketball and forensics in high school. 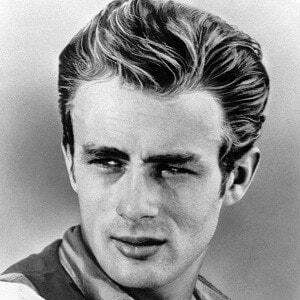 He attended UCLA and became a cultural icon well before he died in a car crash at age 24. 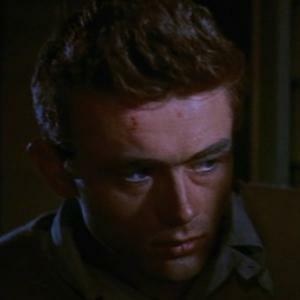 He became the first actor to have received multiple posthumous acting nominations. 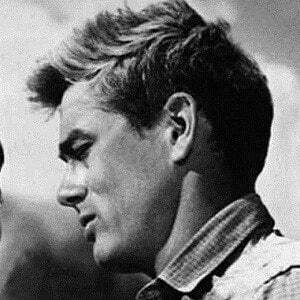 He became romantically involved with actress Pier Angeli after meeting her on his Warner Studios movie sets. 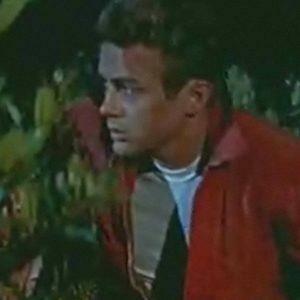 He starred in the 1955 film Rebel Without a Cause with Sal Mineo.